Mike Hawthorne: A CONAN sized cat is out of the bag! 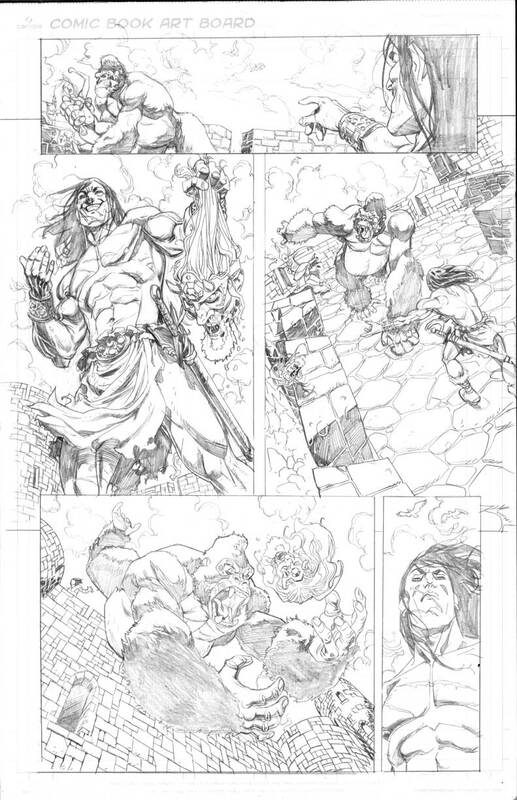 It was announced at Chicago's C2E2 convention and on the comics/entertainment news site CBR.com that Roy Thomas and I will be taking over Conan in the near future, starting with issue 25. We haven't started just yet, as I'm still wrapping up Fear Agent and my secret Vertigo graphic novel. But I'm excited and honored to get to work on CONAN, and specifically with Mr. Thomas! 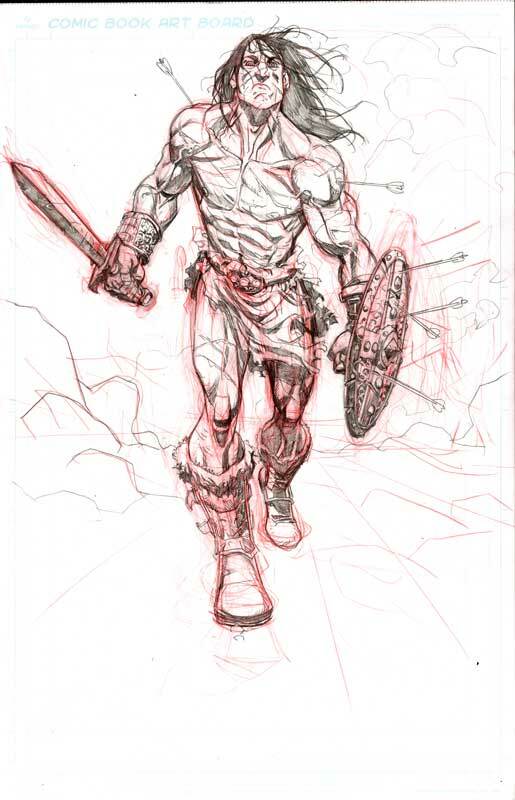 Do I get first dibs on some Conan art? I don't know... last time I told you I might be taking over a Dark Horse book you said "Aww, damn. That's too bad!" Thanks, Bill! Hey, congrats on your new gig too! Glad to see you penciling again! You rock! Yeah, amazing we're at the same company! Magnus/Conan crossover ;-)! Congrats, Mike! That's great news! Wonderful news (though I had a bit of an idea :). There's lots of shake-ups going on with Conan, but Thomas on Conan is always good, and you look like a fantastic fit. Buscema has nothing on you sir! Sorry, very late to the game here. Work and vacation is hindering my catchup on the news. :) Anyways, this is freakin' incredible news. The good thing is, I don't have to add a new book to the pull list as Conan rocks. This will just make the reading experience even more entertaining.